For eight years, chef Michael Pellegrino has been a star within Lasco Enterprises. 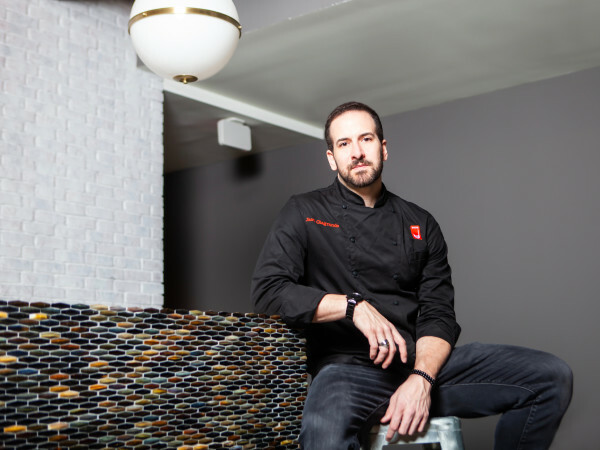 Beginning as a line cook at The Tasting Room before making a name for himself as the executive chef at acclaimed comfort food restaurant Max's Wine Dive, Pellegrino has worked at all of the company's concepts, including upscale Tex-Mex restaurant Anejo and even Flo Juice Bar. That's all going to change on May 1, when Pellegrino begins a new role as executive director of culinary relations for artisan bakery Slow Dough Bread Co. Before he departs the company, Pellegrino will spend April back at Max's Wine Dive on Washington Ave, hanging out with regulars and serving a greatest hits menu of some of his most popular dishes. 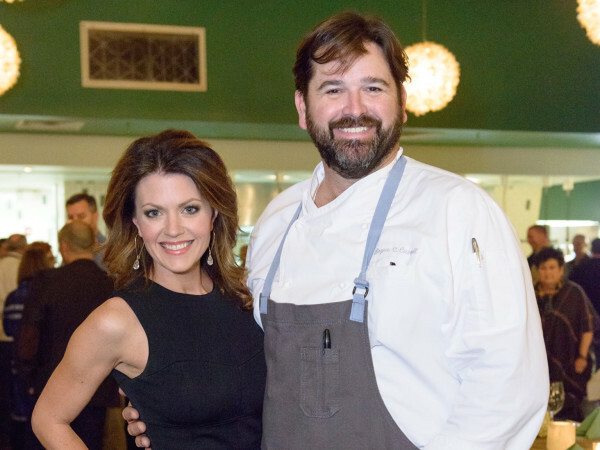 Pellegrino tells CultureMap that he and Slow Dough co-owner Heath Wendell had been discussing a position for awhile. With new executive chef Alberto Gutierrez doing well at Anejo and new talent working its way into Max's, he felt the time was right to make a move. At Slow Dough, Pellegrino will work internally to help the bakery improve its internal processes to better meet the needs of its customers and also serve as a liaison between the bakery and chefs. Whether it's helping a restaurant to develop a new product or improving the timing of deliveries, Pellegrino will work with Wendell and Slow Dough director of operations Thomas Massey to expand the business. Of course, that business has already grown substantially in the past year. Since acquiring a larger facility from Whole Foods, Wendell tells CultureMap that Slow Dough's daily output has risen from 11,000 pounds of bread per day to a staggering 28,000. Pellegrino will help shape the company's continued rise. "We’ve never wanted to have sales people at Slow Dough. It’s not an avenue we decided we ever wanted to go down where that guy walks in or that girl walks in and says I’m representing Slow Dough, blah, blah, blah," Wendell says. "We like to come from somewhere. I come from a tradition of eight generations of bakers . . . We’re building a team that comes from place of food, whether bread or a defined dish." 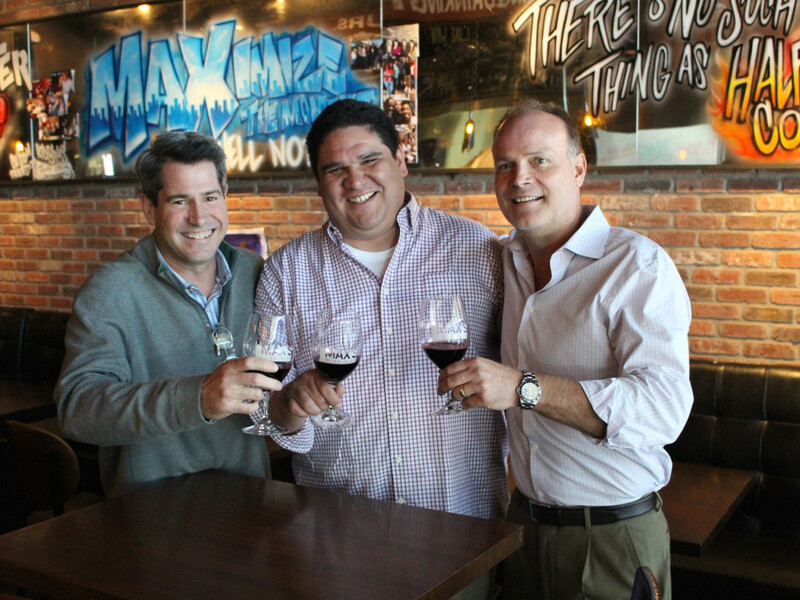 Lasco's attempts to expand Max's Wine Dive to Chicago and Atlanta were unsuccessful, but it remains incredibly popular in its home state, and owner Jerry Lasco explains that Pellegrino's personality has served as a template for the people he hires. "You want a chef who’s technically skilled, talented and creative back in the kitchen," Lasco explains. "At Max’s, there’s no wall between the kitchen and the front of the house. We want somebody who knows the guests. Michael did that as well as anybody I’ve ever come across." Pellegrino says that spending the next month at Max's will allow him to reconnect with old regulars that he's become friendly with over the years. "I remembered when Jo Jo got pregnant, the Ramirezes were the first people we told. That’s how close a relationship we have with them," Pellegrino explains. 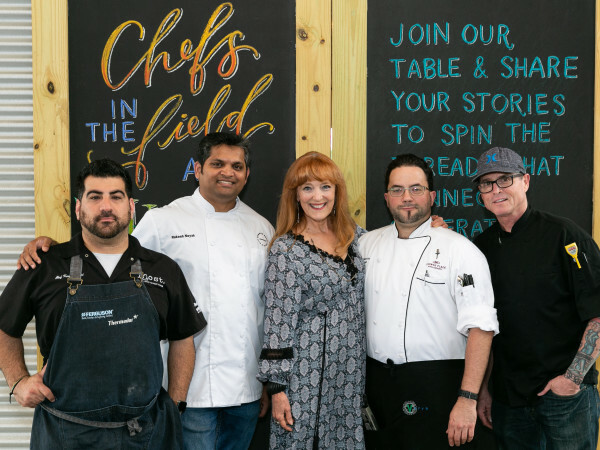 Fans can also count on seeing some of their favorite dishes on the menu, whether it's signature dishes like Pellegrino's stadium nachos and chicken fried short ribs, or one-off specials that someone asks for. "It’s so much fun here. There’s rules, but the rules are more like guidelines," Pellegrino says. "To come back here and spend the next 30 days just having fun the way we started, is an awesome way to see goodbye."